Have you felt a chill creep into your bones, or feel like you are getting a fever?? Well, it might just be that but in Medieval Dublin in 1348 you might just have fallen victim to the plague! 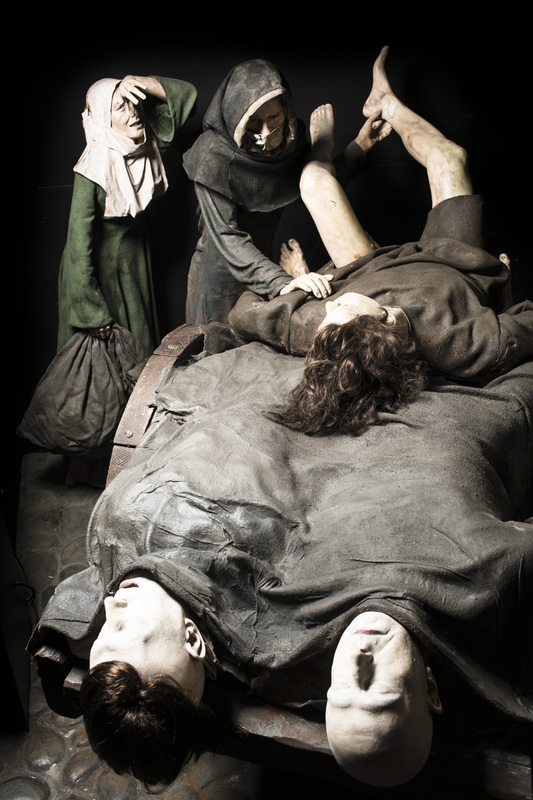 This was a rampant disease that tore through the streets of this city as well as cities all across Europe, the plague, or Black Death as it came to be known, claimed the lives of as many as 14,000 people in Ireland before it eventually disappeared. So what was the Black Death and where did it come from? Symptoms of the Black Death included fevers, vomiting, coughing and swellings on the body (mostly around the armpit, neck and legs). These painful swellings would start out an angry red colour and then turn a purplish black. Very quickly you would have been confined to your bed. It was highly contagious, and if you caught it, the chances were everyone in your family would catch it too. It took hold of you so quickly that you would likely be dead in a matter of days. Sometimes whole families were locked into their tiny houses to try to keep the disease inside! 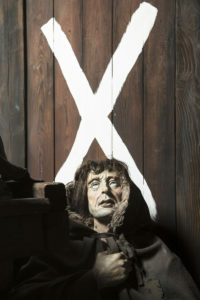 Once someone had succumbed to the plague, a white ‘X’ was painted on the front door so that everyone who passed knew the sickness had been there. People were terrified to see the disease spread so quickly and to lose so many friends and family so suddenly. They searched and searched for the cause but could find nothing. Some believed it was a punishment from God and hid themselves indoors in the hope they would avoid it. Others were convinced it was the end of the world and everyone was doomed to fall ill eventually. They had no idea, and no way of knowing, that the disease was carried by rats which scoured the streets of ports and cities for food and shelter. There was no way to control or prevent the spread. Bodies piled up on the sides of the street. Coffins couldn’t be made quick enough to bury the dead so vast pits were dug for mass burials. It was the job of the carters to gather the dead and carry them through the city to their grave. These carters had a terrible job and were at risk of catching the disease themselves. It was a terrible disease, without a cure, which killed thousands of people. The Black Death destroyed lives and destroyed families across the city; all in all, this was was a black time in Dublin’s history.